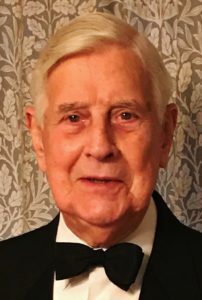 It is with great regret that we have been advised of the death of Walter Robins on Wednesday 3rd of April in hospital. Walter was a Korean Vet where he served as Signal Pl Sgt. Walter later became RSM and Quartermaster of the 1st Bn and subsequently Quartermaster at Sandhurst Military Academy. Walter served as Regimental Secretary for many years and finally as Chairman of the Halifax Branch of the Regimental Association. Further details will be published as soon as they are released by the family.